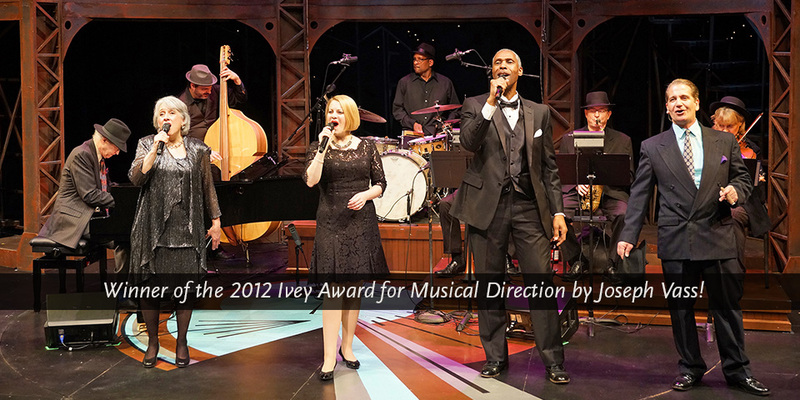 Back by popular demand – the winner of the 2012 Ivey Award for Musical Direction by Joseph Vass! This soulful play takes you back to early 1900s New York City— a creative melding of different cultures that created our distinctive “American Songbook.” George Gershwin himself, joined by three stunning singers and a fantastic band, reveals the folk songs, blues, jazz, Yiddish theatre, cantor chants, and opera that fused into songs like I Got Rhythm and Embraceable You. Marcia Aubineau hosts a post-show Q & A with the cast. Your chance to ask questions! Sunday, Dec 11 Musings with Artistic Programming Associate Jamil Jude. After the show, share your thoughts with fellow audience members. Park Square wants your theatergoing experience to be as enjoyable as possible. Following is a list of content within The Soul of Gershwin that may be of concern to some members of our audience. Please understand that some information may give away surprises within the story. The information is provided to help you make informed decisions. Keep in mind that the language and themes outlined below, taken out of context, may seem more offensive than they would be within the context of the actual play. 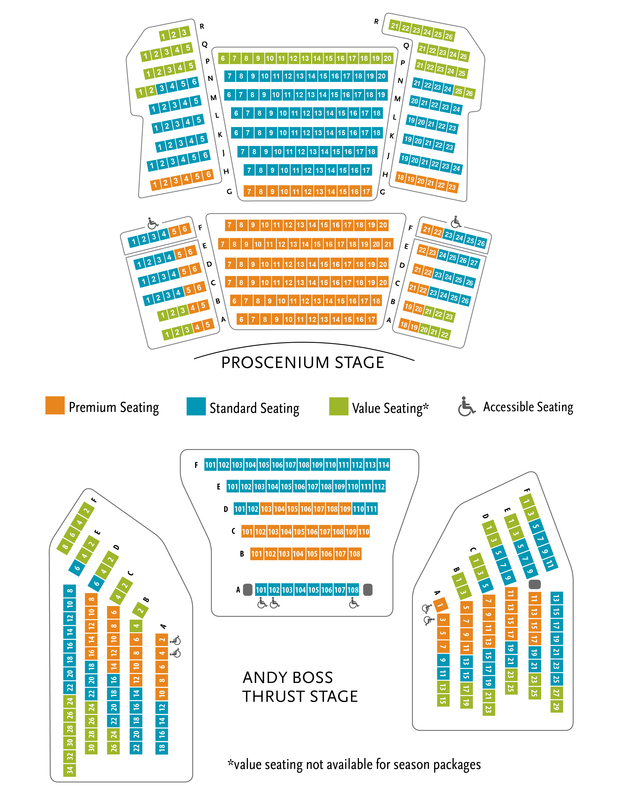 If you have any questions about the play’s content, please contact Michael-jon Pease, executive director, at 651.767.8497 or pease@parksquaretheatre.org. The Soul of Gershwin is suitable for all ages. Back by popular demand! This soulful play takes you back to early 1900s New York City – a creative melding of different cultures that created our distinctive “American Songbook.” George Gershwin himself, joined by three stunning singers and a fantastic band, reveals the folk songs, blues, jazz, Yiddish theatre, cantor chants, and opera that fused into songs like I Got Rhythm and Embraceable You. There are mild references to the oppression of religious and racial minorities.